Assalamu alaykum! Welcome Ramadan! 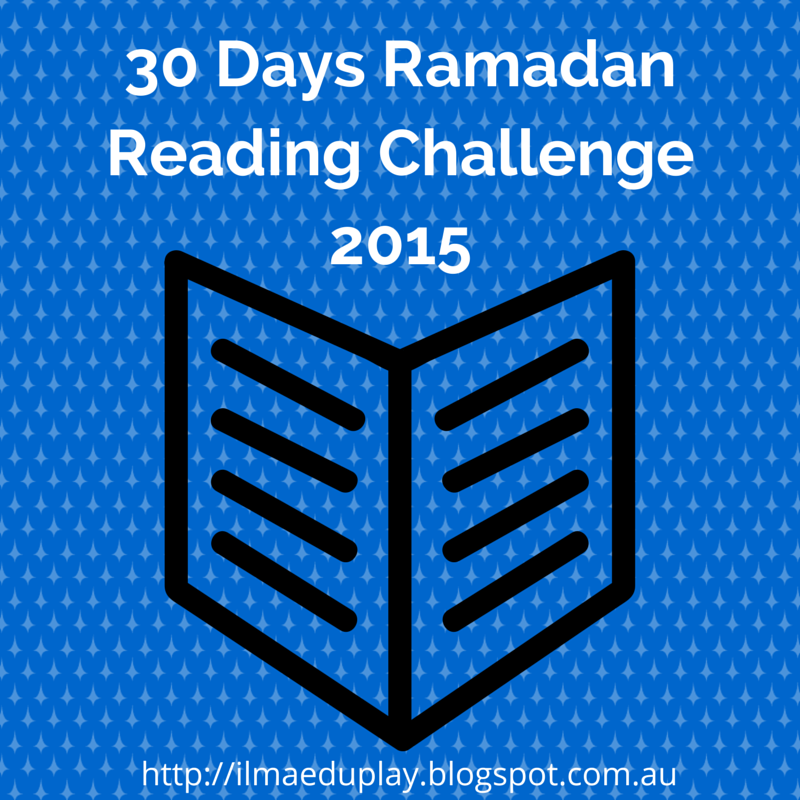 Welcome to Day 1 of the 30 Days Ramadan Reading Challenge 2015. 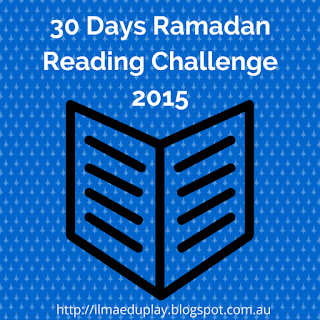 The challenge is for you and/or your children to read an Islamic story a day for the 30 days of Ramadan. For this Ramadan, I have chosen Ibn Kathir's Stories of the Qur'an. You can download it for free at Islamic Bulletin. These are 19 stories from the Qur'an. Ibn Kathir quoted from the Qur'an and ahadeeth and gave a commentary as well. As we all know, stories from the Qur'an have valuable lessons for us to learn. It is hoped that when you read them, you and your children will reflect on what those lessons are, insha Allah. 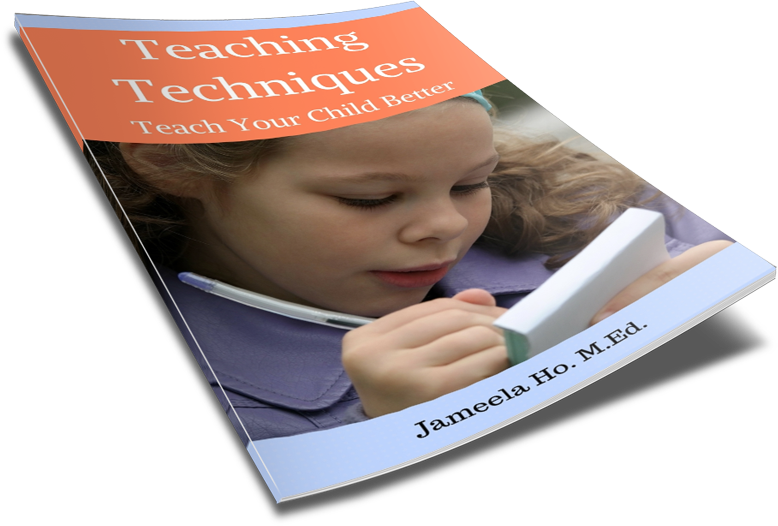 There are several ways you can do this challenge, depending on the ages of your children. Older children and adults can read from the ebook the story for that day. Or you can have your children read the Qur'an sections of the story (in Arabic) while you read the English and paraphrase the remaining sections. For younger children, you can either retell the story in your own words or read to them the simplified versions available in storybook format (for example Goodword Books ). For Day 1, the challenge is to read 'The Story of Habil and Qabil'. And (O Muhammad (Peace be upon him)) recite to them (the Jews) the story of the two sons of Adam (Habil and Qabil) in truth; when each offered a sacrifice (to Allah), it was accepted from the one but not from the other. The latter said to the former: " I will surely kill you." The former said: "Verily, Allah accepts only from those who are Al-Muttaqun (the pious)." "If you do stretch your hand against me to kill me, I shall never stretch my hand against you to kill you: for I fear Allah, the Lord of the `Alamin (mankind, jinn, and all that exists)." "Verily, I intend to let you draw my sin on yourself as well as yours, then you will be one of the dwellers of the Fire; and that is the recompense of the Zalimin (polytheists and wrong-doers);"
Then Allah sent a crow who scratched the ground to show him to hide the dead body of his brother; He (the murderer) said: "Woe to me! Am I not even able to be as this crow and to hide the dead body of my brother?" Then he became one of those who regretted. To read the commentary on this, go to Ibn Kathir's Stories of the Qur'an. There are many lessons from this story. One of them is to be sincere when offering a sacrifice or doing ibadah (worship) to Allah. If you are sincere then Allah will accept it from you, just like He accepted it from Habil and rejected Qabil's offer. To extend this lesson for your children, you might want to ask them what sort of things they could do so that Allah will accept their worship. For example, write the word Fasting or Sawm on a large piece of paper. Then ask them what things they could do to have their fasting accepted. Some of the things could be to make sincere intention, refrain from arguing and backbiting, do good deed and so on. Another example would be the Prayer or Salat. Ask your children what they can do for their salat to be accepted. Some answers could be to pray on time, make proper wudu, to concentrate and so on. You could go through and do all the five pillars of Islam. You can then turn this into a check list for the five pillars to hang up to remind everyone to do their ibadat properly. Another lesson from the story of Habil and Qabil is to bury the dead. If your older children choose to extend this lesson then you can have them research and write a procedure on how to wash and bury the deceased. This is, after all, a fard kifayah so they would need to know it. These are just two ideas for activities. If you have any other then feel free to do them. At the end of this Ramadan Reading Challenge, if you or your children have participated then you will get a prize (not sure what yet - will keep you updated). To be eligible, please leave a comment on what lesson you have learnt from the reading of the story and include any activities that you did to extend it. Just a line or two would be fine. My children (3 and 5 years old) have been fascinated by this story for the longest time. We have read it several times. Tonight we actually discussed several aspects-mostly with my 5 year old. I asked him questions, like why were Qabil and Habil so different? My son was able to tell me that Habil worshipped Allah and gave Allah the best that he had (offering). He was quick to say that Qabil listened to Shaytan and did not listen to Allah. We spoke of Jealousy and how it damages the heart and makes one do bad things if we don't protect the heart from it. I explained that we may be jealous in life of what someone else has or how nice they are, but instead of hurting them we need to pray for Allah to give them more and in return Allah will grant us more blessings and we will get rid of our jealousy. We also spoke of how important it is to love and take care of our siblings and not hurt them because this would be disobedience to Allah. There are so many great lessons from this story Alhamdoulilah. I am looking forward to tomorrows challenge. Insha Allah. Oh I love it. Yes sibling rivalry/jealousy is definitely a lesson that can be learnt from this story. Your son sounds like such a mature thinking boy, masha Allah.